If your prom night is only one sleep away, you should be feeling prepared for what’s ahead. However, the day before the big night is a long one. You’ll likely spend several hours during the day doing your makeup and hair. You’ll also be making sure everything else is perfect and running smoothly. It’s likely that your afternoon will be filled with friends and photo-taking. To take some of the pressure off, it’s a good idea to prep some simple things ahead. When the night before prom arrives, it’s time to get some of your ‘to-do’ list done in advance, if you can. Obviously, you can’t start styling your hair or applying fake lashes just yet. You can get everything lined up and make sure it’s ready to go when prom finally arrives. There’s nothing worse than rushing around and feeling overwhelmed. Especially when you’re trying to enjoy every moment, and be there for your friends. Being well organized will take some of that stress away. It’s better to have more time on your hands than feel under pressure. 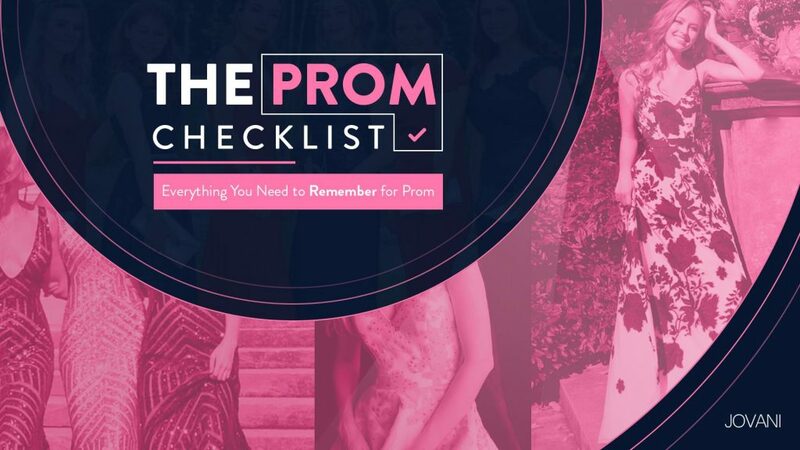 With that in mind, here are a few tips and tricks for preparing the night before prom. These are simple things you can easily take care of the night before. Hopefully, this will save you a little time and worry when prom night is just the next day. Most girls bring a clutch or small shoulder bag to go with their dress. This is packed with a few essentials that they’ll need on the night. Put together everything you want to take. Make sure it all fits in the bag comfortably. Add your prom tickets, a small mirror for fixing your makeup on the go. Anything you’ll be using during prom day, you can write a note to add to the bag later – your phone, some spending money, your makeup. This will help you feel relaxed that you definitely have everything and haven’t packed in a rush. Your prom dress should be hanging or lying flat somewhere safe. It’s a good idea to give it a final check. This is to make sure no other wrinkles have formed in storage. This can happen if it’s been hanging for many weeks. If they have, use a steamer to gently lift out any creases. Leave your dress lying flat (a bed or the floor is perfectly fine). Give it a quick check to make sure no stains, dust, etc have appeared anywhere on the fabric. If you aren’t getting a professional manicure, you can paint them yourself the night before. They should easily last for prom night. The key is to buy a high-quality nail polish that doesn’t peel or chip so easily. Once you’ve applied your nail color or any nail art, let it dry. Then, add a clear top coat. The top coat will add an extra layer of protection. This will keep them looking flawless for at least a few days. If you’ve had a spray tan, or have been applying it yourself, now is a good time to check it. You need to look over your whole body to make sure you don’t have any streaking areas. These can easily be touched up or fixed. This is especially important on your legs, arms, chest, and back. Make sure the color looks even and you’re streak-free. If not, use a light product to balance out the difference. You can also take a shower to try and fade the area a little. Check it over again in the morning to make sure the streaks are gone. Many girls like to do their own hair and makeup for prom. This cut costs down and many enjoy the experience. If you’re planning to do your own, get your beauty area ready. Make sure you have every product you need, including extra to take with you. Invest in a good finishing spray for your makeup. This will help it hold in place for longer. The same goes for hair styling. A light spritz of hair spray is essential once your look is ready. Relax and pamper yourself with a mask for your hair and face. You could leave this until the morning, or even leave both on overnight. Whenever you decide to do it, both are essential. A good quality hair mask will transform your hair, with gorgeous shiny results. 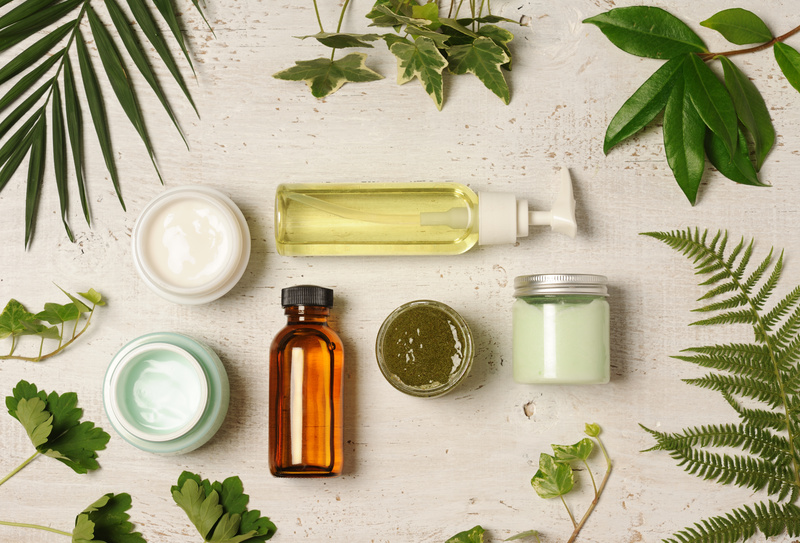 A face mask will help soften and prepare your skin, adding a subtle glow to your look. Spots are very common and nothing to be ashamed of. On the flip side, no one wants a huge spot on their face for their prom photos. It’s a good idea to use your favorite spot treatment the night before prom. Just apply to any blemishes or spots and allow it to work its magic overnight. This will help reduce the appearance. The magic of makeup can help with the rest! Ditch the fast food and opt for a healthy meal that won’t bloat you. A leafy green salad mixed with some protein such as chicken or fish is a great idea. Stick to drinking water, juice or uncarbonated drinks. This will help keep your tummy taunt for prom. Healthy meals and snacks will also keep your energy up, which is essential for enjoying the night. Make sure you don’t stay up late the night before prom. You want to wake up feeling fresh and ready for what’s ahead. Make sure you go to bed early, try to relax and sleep. You have an exciting day ahead and need to rest up!